I&apos;m hungry. Bring me some bamboo! As giant pandas are very cute and have such a gentle nature, and there are fewer than 2,400 left in the world, they receive well-deserved worldwide attention. Pandas have lived in China for over three million years, longer than any other kind of animal. Many visitors to China would just love to see them. Have you ever dreamed of having a photo taken while taking care of pandas by joining in a volunteer program, or observing infant or baby pandas? You can do all these things with us and learn everything you have ever wanted to know about pandas. We provide three kinds of popular private panda tour to allow you to get up close to cute cuddly pandas. Alternatively, you are always welcome to create your own panda trip by filling out any of the forms below. Take care of adorable giant pandas and admire the special attractions in Chengdu. Join in the volunteer program to get up close to pandas and take care of them. 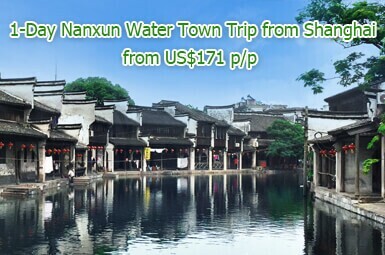 Experience Sichuan culture and admire Sichuan&apos;s natural beauty. Explore Chengdu culture and climb the largest statue of Buddha. See cute giant pandas and enjoy relaxing moments in Chengdu. Smile at soft pandas and see the world’s largest Buddha statue. 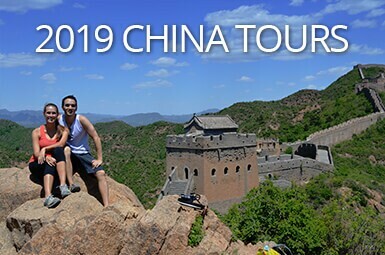 China Travel&apos;s popular panda tour is recommended by expats and panda fans. 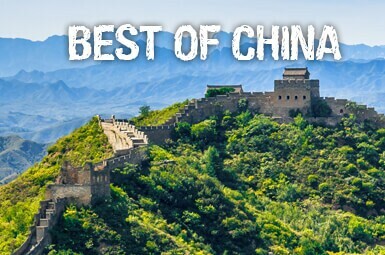 Enjoy a dream-like journey to Beijing, Xi&apos;an, Chengdu, Chongqing and Shanghai. 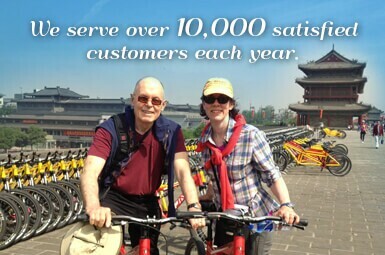 Take 3 days on a Yangtze River cruise. The best places to see pandas are the panda bases in Chengdu, their hometown. If, however, you do not have enough time to go to Chengdu, you can also see pandas at zoos in some of the cities below. Let’s know your objectives by filling out one of the forms. One of our senior trip advisors will give you his or her suggestions. 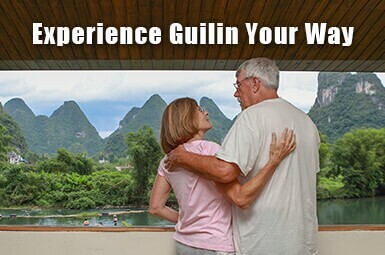 Dujiangyan Panda Base is now the only place in the world where you can pose for photos hugging or holding a panda. All other places have stopped activities involving direct contact with pandas, due to canine distemper infection, a disease affecting pandas. If you want to hold a panda, you have to apply for this activity at least one week in advance, as there is a daily quota of only 30 volunteers. When is the best time to see pandas? The best time of day to visit pandas is before 10 am. Otherwise, it’s likely you’ll just see them sleeping. When they’re awake, they always sit upright to eat bamboo. So, you can see why they are fat. Occasionally they also do some exercise, like climbing trees or rolling/walking around. Giant pandas do not hibernate, so there is no best month for visiting; you can visit them all year round. Pandas give birth during August. If you visit the Giant Panda Breeding and Research Base between August and December you may see infant and baby pandas. New-born panda&apos;s weight: The average weight is 100g (0.2 pounds), about the weight of two hens’ eggs and only 1/900 of a mother panda’s weight. You may not notice at first, but pandas have a 10 cm-long white tail. In order to maximize time for food, pandas can pooh while eating bamboo. They can pooh as much as 28 kilos per day. Pandas’ average lifespan is 25 years. Panda families consist of mama bear and baby bear, with papa bear completely out of the picture as soon as mama panda and papa panda have mated. Pandas’ pregnancies are relatively short, only 3½–5½ months. They usually give birth during August. After 2 years of age, pandas leave their mother and live independently. Generally, adult wild giant pandas (5 years old and above) like loneliness, but they communicate periodically through scent, call, and panda meetings.